Communication is an art and a science. Developing communication skills is vitally important for students as they seek to live their lives in service to others. Effective communicators have the opportunity to shape individuals and society. 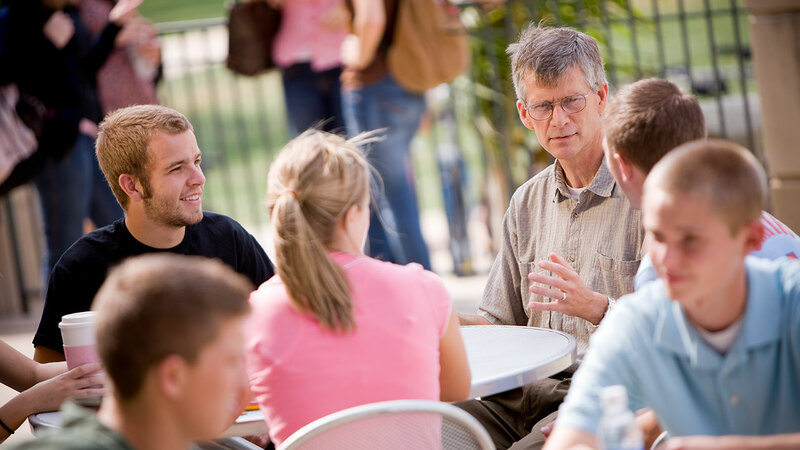 At Olivet, students gain effective communication within the framework of Christian principles. Students grow personally, professionally and academically by putting what they learn into practice. 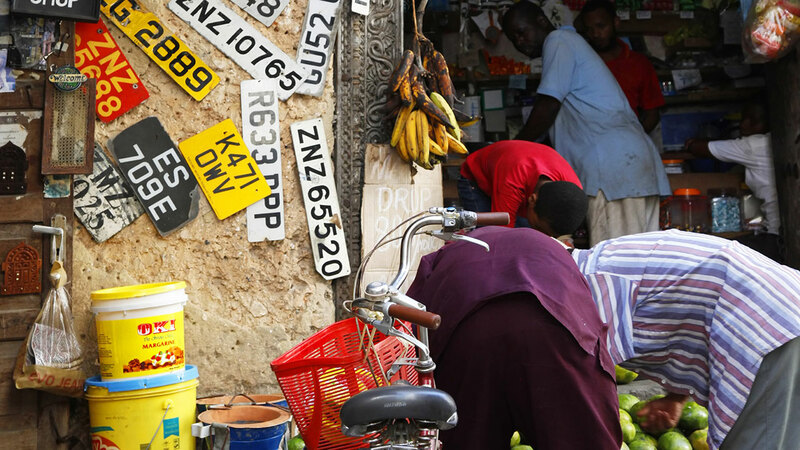 Today’s leaders live and work in a global environment. At Olivet, communication students focus on the bigger picture — where you began, where you are, where you’re going and how you can make a difference. A global perspective is foundational to everything students do. A well-rounded, liberal arts education is the first step to a successful career. In addition to completing coursework and projects, students learn to connect with faculty, staff and the local community. They gain the important skills that will help them when they’re ready to find a job. Developing confidence and character prepares them to explore new opportunities and make a difference for Christ. Starting immediately during the freshman year, students receive instruction directly from their professors. Olivet’s professors are seasoned professionals, continuing to learn and adapt to today’s changing world of technology and communication. They are ready to teach you what you need to know to succeed. And they’re equally eager to pray with you! As communication majors, students discover their interests, skills and talents. Professors help them decide what career they want to pursue. Training is customized and personalized for each student and his/her goals. Students interested in television broadcasting produce their own programs and share them on YouTube through Access ONU. Public relations and strategic communication students manage and run their own agency, Inspired Strategies. Shine.FM provides radio broadcasting students with production and management experience. 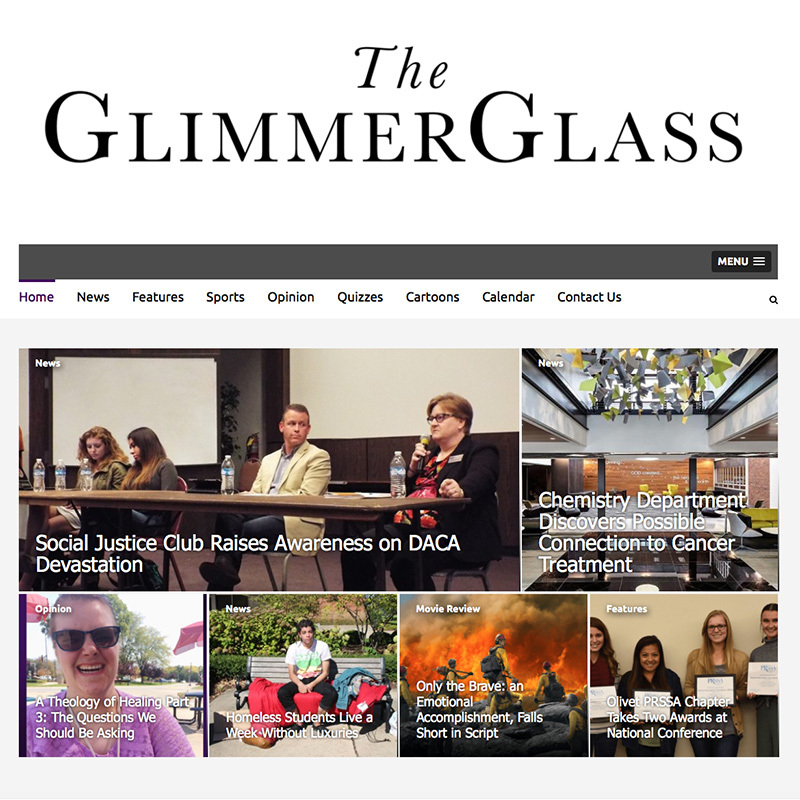 The GlimmerGlass is the official newspaper of the Associated Students of Olivet Nazarene University and a member of the Illinois College Press Association. 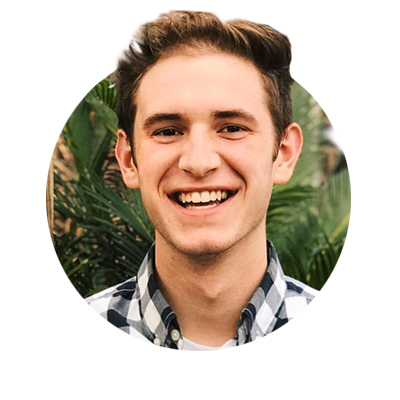 All articles are written by Olivet students. 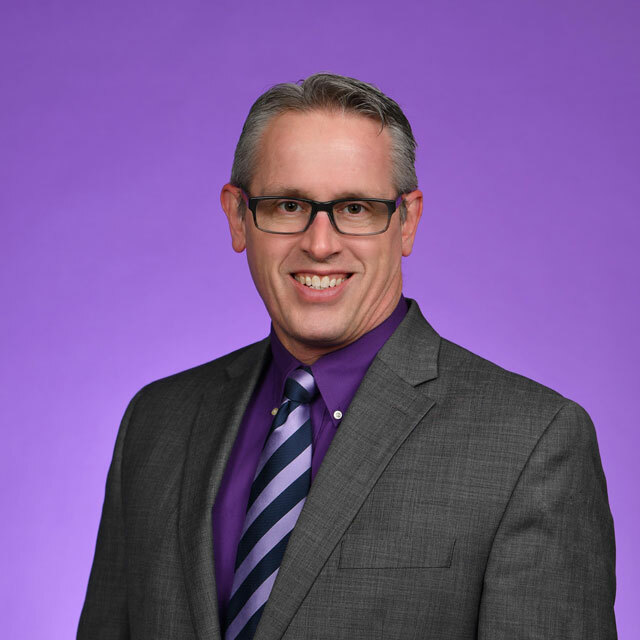 The opinions expressed are those of each individual writer and are not necessarily held by the Associated Student Council, faculty, administration or students of Olivet Nazarene University.